Last edited by C!C@; Mar 27th, 2014 at 12:26. 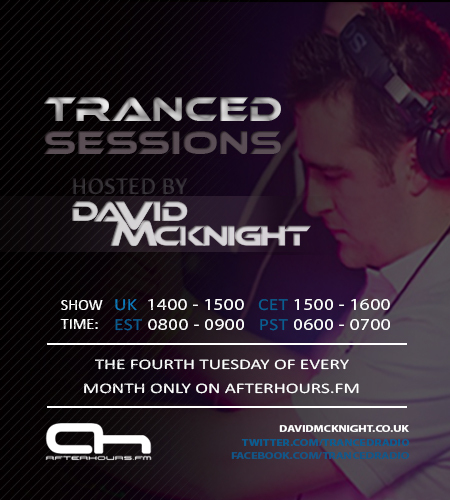 Hope everyone is looking forward to this month's Tranced Sessions. On this month's show I've got new music from Sean Tyas, Adam Ellis, Liam Wilson & much more! Always love a Greg Downey track. The breakdown in this one is absolutely beautiful! Massive new track from Liam & Phil! Another cracker from Mr Ellis, huge track!